This house is beautifully landscaped and nicely designed four bedroom, two bath well maintained home in Lamar Park. Spacious, open bright and light overlooking backyard English gardens (with a sprinkler system) with recent brick pavers and completed concrete driveway area. This home is ready for a family that loves to entertain with two living rooms as well as two dining rooms. The master bedroom is oversized with recently installed tile, making it versatile to potentially include a living space. Closets and bedrooms are also oversized, with hardwood floors throughout and plush carpets in secondary bedrooms The baths have been recently remodeled as well as chef kitchen. Amenities include: Window seats in kitchen/breakfast area overlooking gardens, remote gate to garage area, 2016 installed central air (gas), hot water heater April 2015 (gas), very large laundry with lots of storage, a wood burning fireplace in den area, designer lighting and so much more. This place is a must see! 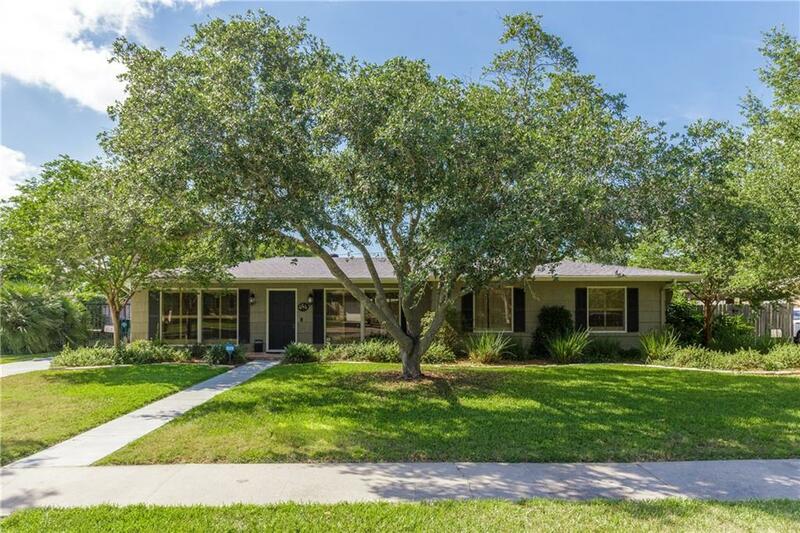 The open house for this listing is Hosted by Marty Pena at this Saturday February 9th, 2019 from 1-4pm.